Remnant of Israel is a community of Jewish and Gentile Believers who meet together to celebrate the Sabbath on a weekly basis. Our heart’s desire is to reach both Jew and Gentile with the Good News of the Messiah, Yeshua, and to help the Christian Community to reclaim their rich Jewish Heritage.We are so glad you have chosen to visit our website! Let me tell you a little about our family. So come join us! We would love to have you join us for a Friday evening of Worship, or for one of our many activities on Saturday. 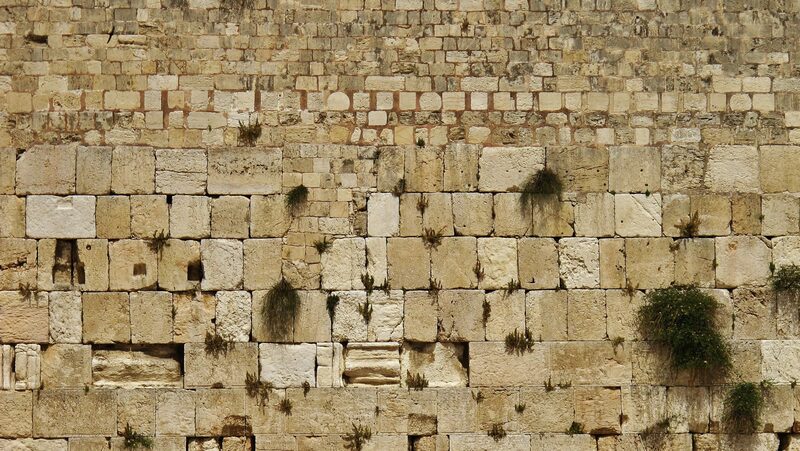 Like our Remnant of Israel Facebook page to keep updated on the latest events and information. To listen to any of the recent teachings at Remnant of Israel check out our Sermons page.